0 Comments Published by KL Ocs Kid on Thursday, October 11, 2007 at 3:01 PM. 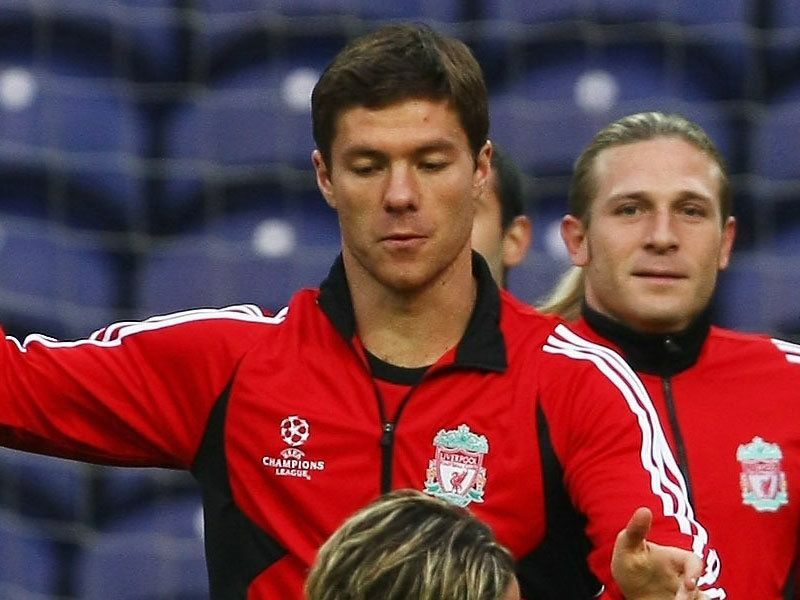 Xabi Alonso is hoping he could be fit for the Merseyside derby next week. 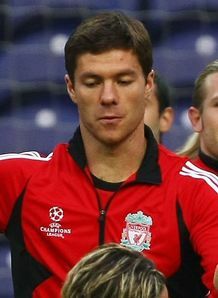 The Spanish international is recovering from a broken foot - which has kept him out of Liverpool's last six games. Alonso is now hoping that with the international break he will have enough time to recover and be in the reckoning to face Everton at Goodison Park on October 20. "There is a chance at this moment that I could be okay for the derby, I don't really know," he said. "We will just have to wait and see. If I am pain-free next week then maybe I could be involved but it's still really too early to say."